“Effortlessly the best result” is the promise that Pinkcube gives its customers. The web-based agency was one of the industry pioneers in the Internet business and keeps on setting benchmarks in the field of promotional products eCommerce. F.t.l. 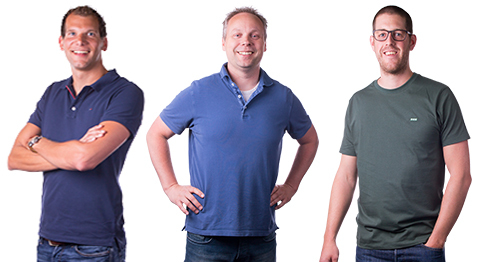 : Bas Prinsen (Team Leader Development) Edwin Kats (Managing Director and owner) and Ronald Cuperus (Team Leader Online Marketing). At present there is a lot of talk about the digital change that has hit the promotional products industry. It would be unprecise to say that this change has already completely taken place at Pinkcube, since the company has been exclusively digitally-oriented from the very onset. 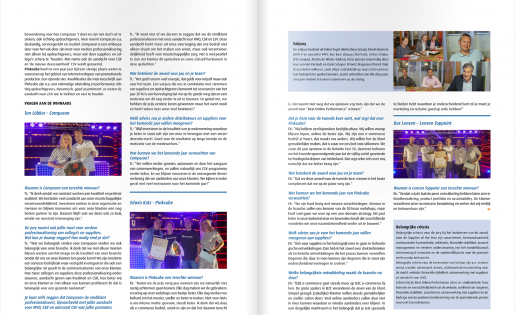 A warehouse – even just for samples – is nowhere to be found at the company’s offices in Doetinchem, nor is a showroom. This is however where 25 employees are employed, just over half of whom work in the Marketing, Development and Design department, the rest are responsible for sales and finance. 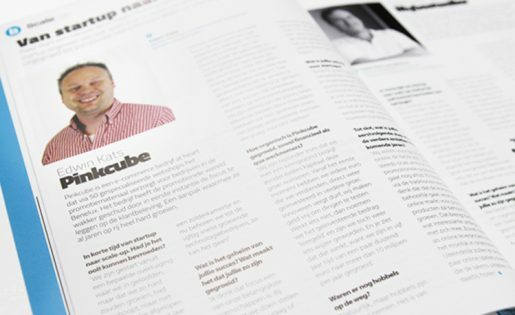 “Pinkcube was born out of frustration,” the company founder and owner, Edwin Kats, explained. “Ten years ago I had a web agency and we often needed promotional products. However, ordering them was laborious – one had to wade through complicated catalogues, the price structures and product details were unclear, it was time-consuming. I thought to myself there must be an easier way of going about this.” In 2009, the first two shops went online – for lip care sticks and sports bottles – a year later the young company already hosted 50 product-specific online shops. 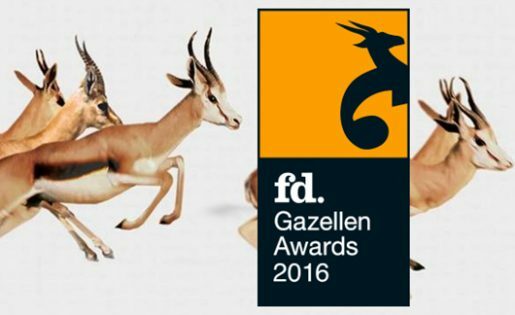 The fast growth continued and with it came several distinctions: The Dutch financial newspaper Financiele Dagblad has already presented Pinkcube with the FD Gazelle three times in its capacity as a particularly fast-growing company, the firm has been nominated for the Deloitte Fast 50 twice, it picked up the PromZ Award for the “Best Online Performance” two times and the High Growth Award from Port4Growth once. 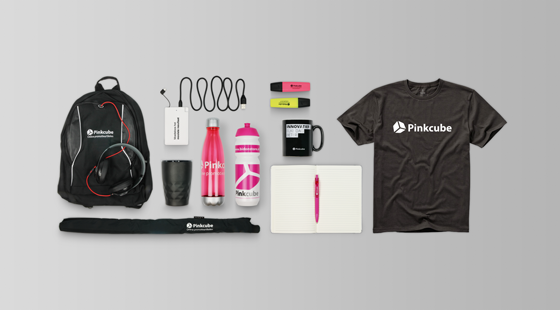 In 2015, Pinkcube moved into its present premises. In the meantime, the agency makes an annual turnover of around 10 mil. Euros. 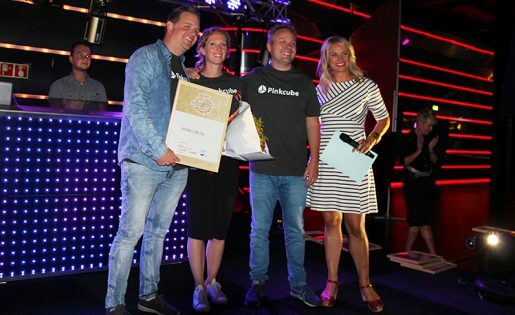 Since September 2016, all of the individual shops have been bundled under the address www.pinkcube.nl in the sense of a one-domain strategy. Ultra-fast, user-friendly, fully responsive: Pinkcube develops everything itself.